In today’s competitive business, corporate clients continue to be under huge pressure to reduce expenses in all departments but especially in areas like corporate travel, which often can be the second highest controllable expense behind labour costs. We complete each quarter a review of all corporate clients to ensure they are taking advantage of all current programs within their specific marketplace including airline corporate promotions, car rental discounts and hotel programs. We expect airlines to continue to offer a wide variety of corporate promotions, small business programs and aggressive global airline deals through out 2013 and 2014 calender year. As an example, the hit of last year was the Air Canada Small Business Program, which many of our clients took advantage of immediately upon introduction to the Canadian marketplace. 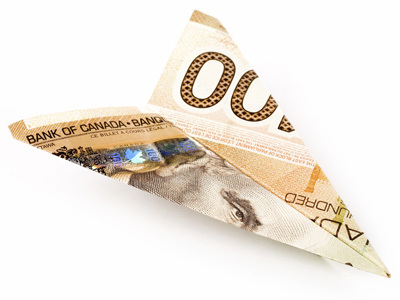 Air Canada Small Business Program introduced in 2012, has been offering clients up to 5% discount on all eligible Air Canada Flights with minimum airline volume starting as low as $20,000 per year and the extra bonus of no standard contract requirements. World Wide Travel One corporate quarterly review is just part of our overall Corporate Travel Management Solution Program offering clients specific business travel solutions for their individual companies.